Find Out What It's Like To Use A MASSIVE Hummer As A Daily Driver! 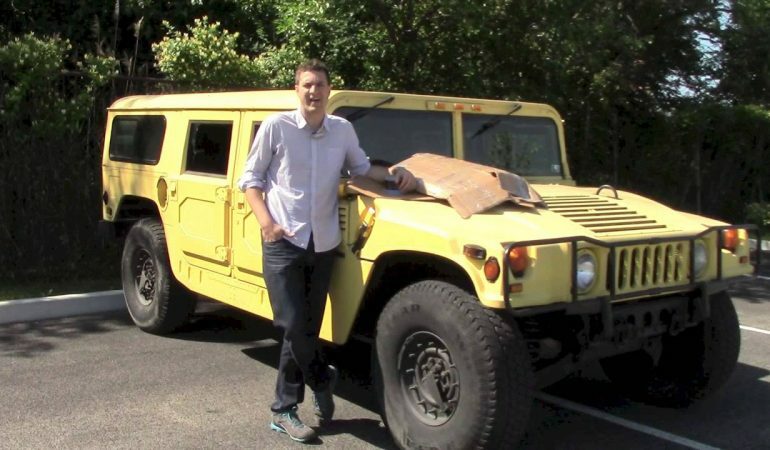 Find Out What It’s Like To Use A MASSIVE Hummer As A Daily Driver! Fuel efficient Hummer? There is no such thing! So why would anyone want to use this as their daily driver? Well, it does look extremely powerful. 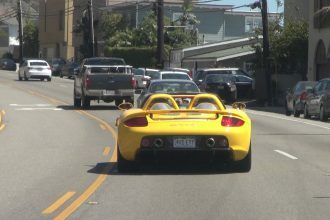 However, it will get bad real soon after you realize that you are the slowest moving vehicle on the road. This guy owns a Hummer, and he decided to check what his gas consumption would be. The result? Not that impressive if you ask me. These Guy Transformed His Volvo Into An Amphibious Car! 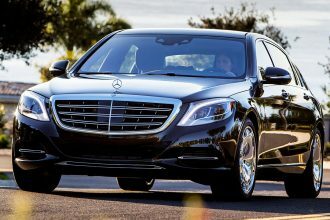 The All New Affordable And Unique 2015 Mercedes Mayback S600!